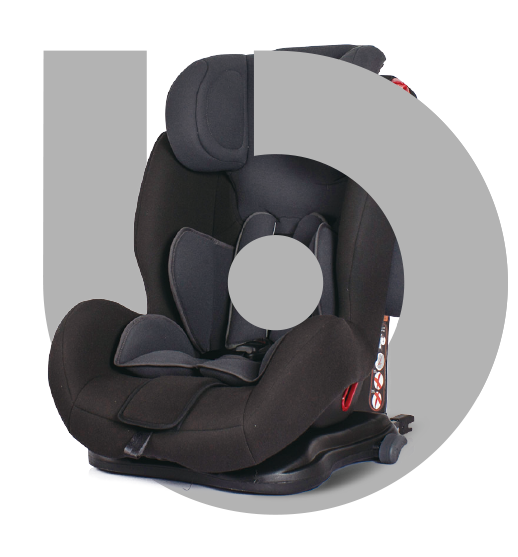 Bolenn is a Chinese company which combined design, manufacture and sales high quality baby car seats to worldwide. With our strong advantages in research & development team, we are concentrating in creating style and excitement in equal measure to safety, quality and value for our customers. Based on many years experience and passion for baby products, we started the business with the original goal to provide our clients with innovative and high-quality products at competitive prices. By doing these we are able to design ever-stable construction, better internal connections, and strong seatbelt systems, as well as doing a better job in the application of different fabrics. Moreover we offer fast and reliable guarantee and post-guarantee period service. All of our products are made according to European Union Standards. With systematic production by implementing ISO 9001 Qality System, Bolenn has strength of quality control system in order to responsible for every car seat with our brand. Our registered brand which named “Bolenn Hug” was born to meet our clients’ high expectation and tastes. We believe that “Mum’s love is from Bolen Hug”. Our seat selector is the easiest way to find the product that best meets your needs. Enter your child’s weight and/or height and the selector will show you the most suitable products for them. For additional information, answer any question or suggest any idea, do not hesitate to contact us. 2015 © Bolenn. All rights reserved.